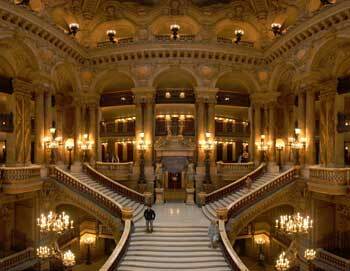 Enjoy a walking tour around the heart of Paris at night! 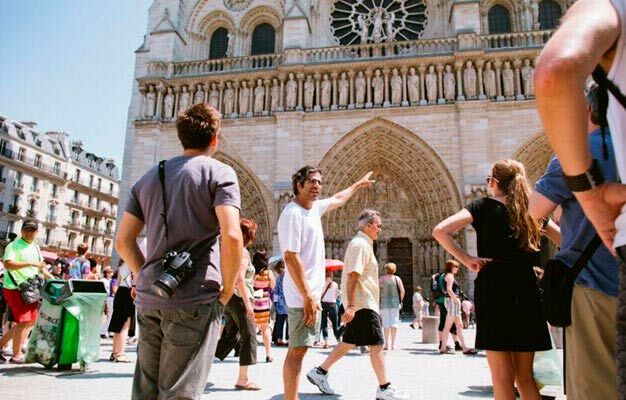 Your tour guide will take you and your small tour group around the atmospheric Latin Quarter. A night walk is memorable in any city, but particularly so in Paris which sparkles at night! 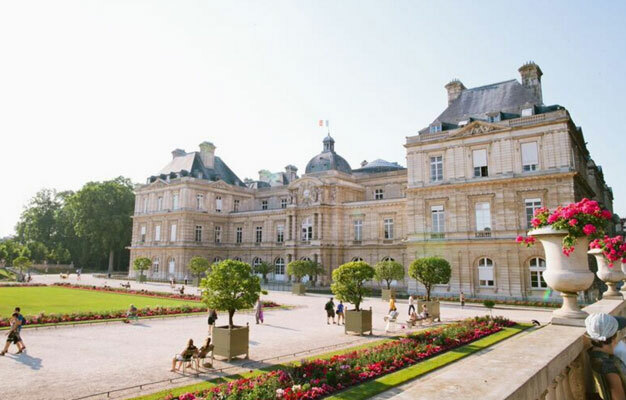 The tour takes you through the heart of Parisian history and touches on everything from Roman ruins to the great intellectuals of France. This is where Paris began many centuries ago and continues to be one of the most popular areas of the city. The tour starts at the café 'Les Patios'. The address will be on your e-ticket. Please be there 15 minutes before your tour starts. The tour departs Tuesday and Friday at 8 PM.